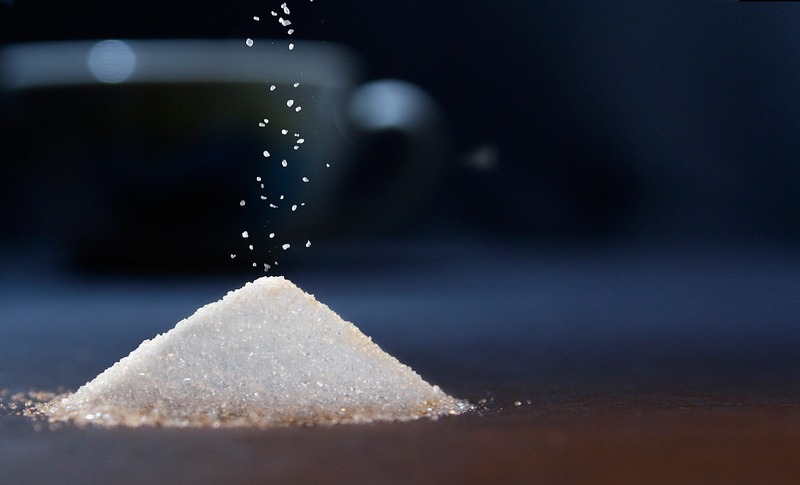 While experts haven’t found strongly conclusive evidence that artificial sweeteners are hurting us, there are a few bothersome pieces of evidence suggesting these sweeteners might have long term detrimental effects. Artificial sweeteners are sugar substitutes that are synthetically created, meaning they don’t naturally occur outside of a laboratory. These kinds of sweeteners have fewer calories, and are often 100 times more potent than sugar when it comes to sweetening, meaning less is needed to give food a sweet taste. They’re commonly used in diet soda, yogurts, candy, pastries, etc. One notable factor from these studies is that there’s evidence that artificial sweeteners have effects on gut bacteria. In one study conducted on rats, aspartame was shown to have effects on gut bacterial populations. Consider that our gut bacteria are capable of making it more difficult to lose weight. It makes sense that artificial sweeteners could have negative effects on us that would be overlooked even after years of use. Consuming artificially sweetened food and beverages could also be distorting our perception of how much we should be eating. If you’re drinking diet soda at a party, you might decide eating an extra slice of cake isn’t that big a deal. That kind of reasoning could easily begin to stack up. At the moment, the best advice seems to be: view foods that are artificially sweetened with some suspicion. Your aim should be to eat healthier foods overall instead of trying to replace sugars with artificial sweeteners. 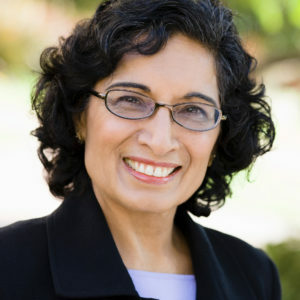 For more on artificial sweeteners, check out this excellent article written by Judy George published in MedPage Today. Looking at a food label for the first time such an overwhelming experience, even if you know something about nutrition. Grams, percent of daily value… it’s enough to make anyone want to look away and never look back. Still, when you are trying to eat healthy, a food label has many of the answers you would be looking for. Restaurant labeling can be particularly eye opening. Yet, one small fast food study showed that only 60% of people noticed food labels, and only 16% considered them when choosing what to order. Food labels provide us with information about a food’s calories, fat content, sodium, and more. Knowing what is most important on a food label is something that is really somewhat your specific health goals. If you have cholesterol or blood sugar issues or are trying to manage your weight, registered dietitian/nutritionist can help by setting you up with specific personalized guidelines for interpreting all those numbers. Some generalized information is published in an article by Sophie Egan in The New York Times. While food labels contain a massive amount of information, the two most fundamental and important things are the ingredients list and the serving size. The ingredients list is exactly as described, all of the ingredients making up the food in the package. 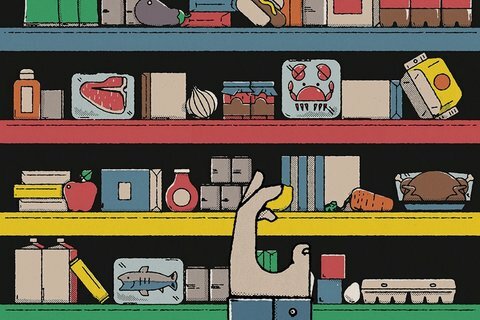 They’re listed in order of greatest volume to least, meaning the first item listed is the most used ingredient. 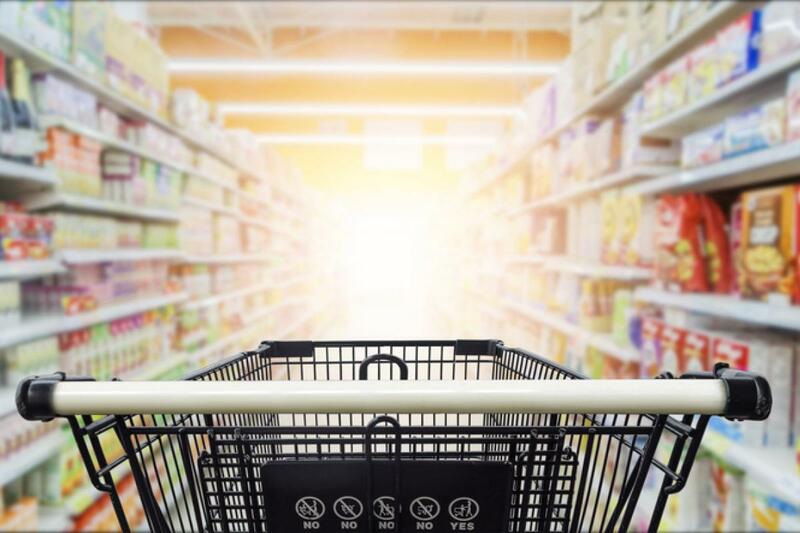 Generally, you can expect the first ingredient to be the most important, but you should always read the entire list to see where unhealthy items like sugars and oils rank on it. When you get to the numbers, the first thing to look for is serving size. The serving size is the intended amount of food you’re supposed to eat in one sitting, and how many calories that is. 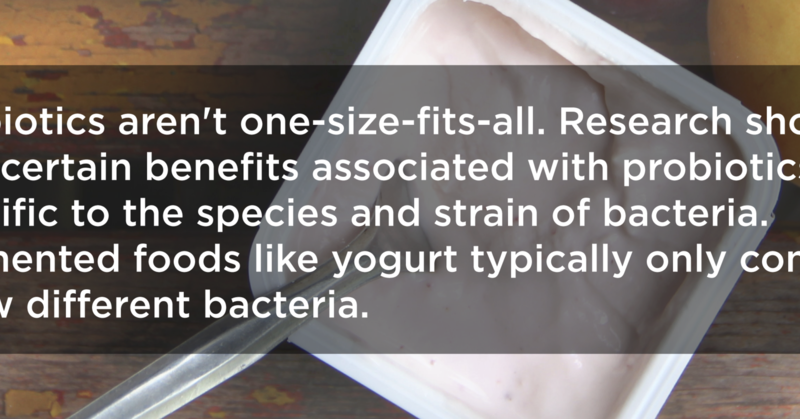 Many packages might be misleading when it comes to serving size compared to the size of the container itself. Manufacturers know that smaller numbers make their products look healthier. For example, the label for a small tub of ice cream that seems just right for one person lists 230 calories per serving. What you might miss from that is that there are four servings total in the container, meaning you’re actually eating more than 900 calories if you eat it all at once. 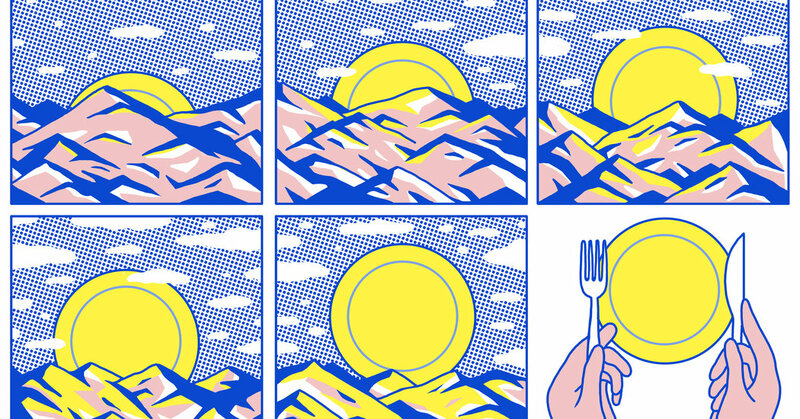 More research is coming out with the surprising finding that the time of day we eat has serious implications for our circadian rhythms. Eating at the wrong times of the day–read all day or in the evening–gets in the way of your body’s innate circadian rhythm. This throws off various cycles that help you fall asleep and stay healthy. What Kind of Schedules Does the Body Have? As this article points out, the single greatest consistency for all human life on Earth is that the sun rises in the morning and sets at night. Because of this, our bodies have expectations for when we’re going to be doing things. It expects us to be active and burning calories in the morning, and as night approaches, the reduction in light prompts our brain to start releasing Melatonin, a chemical that helps us sleep. The pancreas releases more insulin during the day, but eases up just before and during sleep. Even the genes in your DNA operate on a 24 hour cycle. What Happens When We Interrupt Them? The detrimental effects range from the obvious, trouble sleeping, to surprising things like increased weight gain and reduced insulin sensitivity. When you eat when your body is beginning to prepare for sleep, it spurs specific organs back into action, throwing the body out of sync. It’s comparable to your body experiencing jet-lag. This even applies to non-humans. An experiment on mice showed they got more sick when they didn’t operate on a proper schedule. When you consider that nighttime shift work is connected to obesity, diabetes, and cancer, it adds up that their misaligned Circadian Rhythm could be a significant contributor. How Can I Maintain My Circadian Rhythm? One option is try reducing the window of time where you eat to one more in tune with what your body expects. Typically, we eat throughout the day when the urge strikes us, across a large window of 12 to 16 hours. To be more in sync with your Circadian Rhythm, you could try to reduce the window in which you eat to 6 to 10 hours. Try setting a specific hour of the day before you want to go to bed as the cut off point where you won’t eat anything afterwards. Traditional wisdom is that breakfast really is the most important meal of the day. Eating most of your food early in the morning could increase your satiety, reducing your desire for food later in the day. Read more in the original article in the The New York Times. Athletes have always stressed the importance of proper hydration for optimal physical performance. Now there’s new evidence emerging that shows that a little dehydration can cause big problems for mental task performance too. According to an article by Allison Aubrey recently published on NPR, the implications for mental performance are surprising. What are the Costs of Dehydration? University researchers estimated that when a group of women were dehydrated by 1%, they made 12% more mistakes while playing a moderately complicated card game. Card games are one thing, but it’s serious news to imagine those kinds of errors being applied to tasks that are more important and complex. There aren’t many jobs that come to mind where thinking a little bit faster wouldn’t be helpful, or critical. 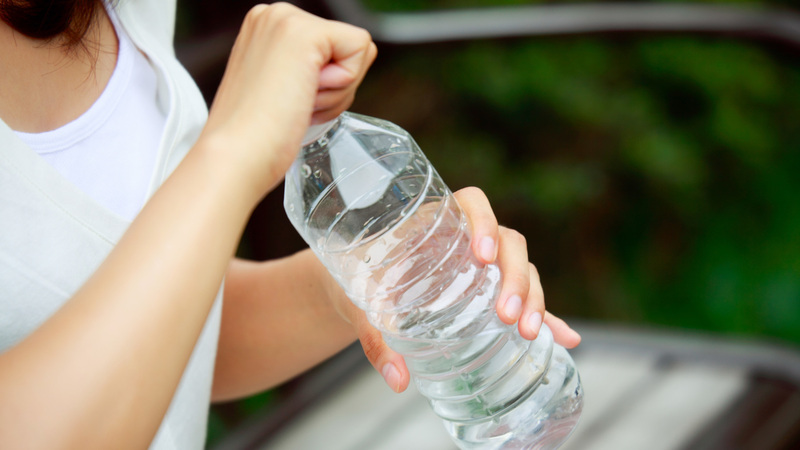 How Easy is it to Become Dehydrated? Scarily easy! According to this article, moderately hiking for one hour can dehydrate your body by 2%. That equates to losing about a liter of water. However, most people didn’t feel thirsty or think they were dehydrated while at this level. That means dehydration likely is affecting many of us who aren’t exercising who simply aren’t being mindful about drinking liquid frequently throughout the day. On the bright side of all of this, coffee is a viable source of water, so you coffee fans can comfortably enjoy your morning pick-me-up without worrying about it dehydrating you. This Study Says Coffee Drinkers Live Longer, But Is There More to It? The latest in the dizzying back-and-forth debates about coffee is offered in an article by F. Perry Wilson MD, July 02, 2018 published in MedPage Today. This interesting article published by Medpage Today is about a study done on the lifespans of coffee drinkers. The study concludes that coffee drinkers do indeed live longer than non-coffee drinkers and there may even be a dose-response effect with more coffee being more protective. Before the study was conducted, the participants were genetically tested. One of the important pieces of data was how well an individual can metabolize caffeine. In the study, coffee drinkers with this fast caffeine metabolism experienced the same benefits as those with slower metabolisms. This means that the caffeine was in their bodies for less time, so it shouldn’t have benefited them as much. 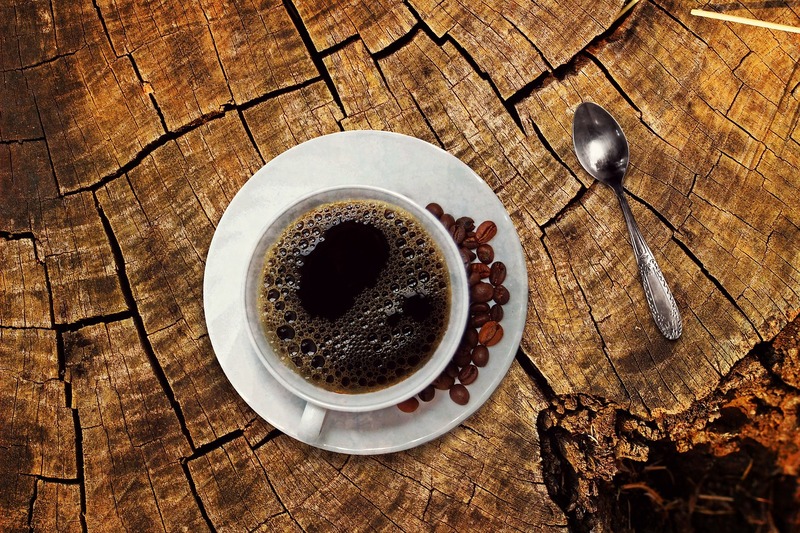 Furthermore, decaffeinated coffee provided the same life extending benefits. If it was the caffeine in coffee that was helping us, decaffeinated coffee shouldn’t have had any benefits. Confounding Factors. Here is the headline: Researchers discover that students’ scores on a standardized math test can be predicted by their shoe size. It works great as long as the researchers are doing their study in an elementary school. The obvious confounding factor here is age. The article compares the current coffee study and the vast number of food studies like it to ‘testing for the benefits of Vitamin C while mixing it with cocaine’. Maybe living longer is not about the coffee at all, but the type of person who drinks it. In other words, people likely to be coffee drinkers are also likely to be the kind of people who live a lifestyle that makes them live longer. Read more in the original article from MedPage Today. Here are some of the takeaways…. Studies have been conducted which show, overall, that smaller plates can help reduce consumption under specific conditions. A new study conducted by Cornell Food and Brand lab looked all these earlier research projects together. The researchers looked at 56 research studies examining the effect of smaller plates on consumption. The studies examined a wide variety of conditions: food type, plate-type, portion-size and setting to see whether smaller plates reduce actual food consumption. After they combined all the studies, the researchers concluded that cutting the plate size in half led to an average 30% reduction in amount of food consumed. You can cut the area of a plate by half by reducing the diameter of the plate by 30%. Read more on this study at SlimbyDesign.com. Our other dishes including your glasses, cups, and bowls deserve some scrutiny. The studies basically show that if you have large cereal bowls, you’ll basically eat large bowls of cereal. If you have large beverage glasses, you’ll drink large glasses of beverages–only an advantage if you are drinking water. So, get your crew into the habit of using the large glasses for water, the 8 ounce glasses for milk, and those tiny little 4 ounce glasses for fruit juice. Telehealth allows you to connect over a secure internet site with a licensed nutrition professional from the convenience of your home. Medical nutrition therapy is regulated on the state level, therefore, you will need to choose a professional licensed in the state you are residing in. Each professional listed on our site has received a minimum of a bachelor’s degree in nutrition or dietetics, has completed an intensive internship practice, and has passed a national registration exam, as well as ongoing continuing education accredited by the Academy of Nutrition and Dietetics. Your health insurance may provide benefits that cover our telehealth nutrition services. Our providers are able to provide you with a superbill that you can submit to your insurance for reimbursement. In general, the Affordable Care Act requires coverage for nutrition counseling for a BMI over 30 and many states mandate nutrition education services for persons with a diagnosis of diabetes. NutriScape.NET is in the process of putting together a nationwide network of dietitian/nutritionists to meet your needs.